Real Property Management Richmond Metro has been successful in encouraging successful rent collecting when the process starts with the careful screening of your potential tenants. When you have a vacancy, it is a temptation to rent your home as quickly as possible and not be as careful as you should be with your tenant choices. 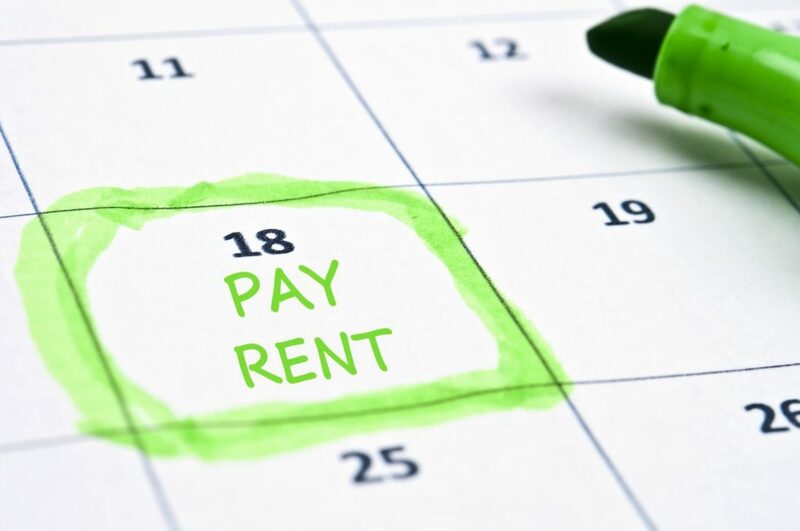 We are patient and make sure your potential tenant has a high enough credit score and is able to prove an income sufficient enough to be able to pay the rent regularly as well as has sound rental references. An applicant should earn at least three times the amount of the rent for your unit. Then at the time lease signing, we let your tenants know Real Property Management Richmond Metro’s expectations and policies with regard to rent collection. Good communication from the start makes us strict, but fair, and policies are understood from the beginning of their residency. A rent collecting process that is technologically based is a secure and convenient way for your tenants to pay their rent. Real Property Management Richmond Metro has an online collection option lessens any rent collection delays. When the rent is collected, this automated system also works for the property owner giving a direct deposit from the collected rent to the owner. Keeping the rent collection process professional and not personal, with understood expectations, gives us the tools for a more successful renting experience. An aspect of rental property management in Richmond Virginia that is never pleasant is the business of collections when a tenant doesn’t pay the rent. Even the best screened tenants can have a difficult time in their personal lives that affects their abilities to pay rent on time. With an automatic collection process, the moment rent is not collected, automated notices can be sent to the tenant. These notices can be scheduled easily and speak to your tenants with respect. As soon as the law permits, an eviction process can be started with a non-paying tenant so your days without rent can be as few as possible. Clear rent policies along with a secure technology platform through Real Property Management Richmond Metro will help your Richmond rental property rent collecting run smoothly.